I’ve had the pleasure of working more closely with the TRS Teachers the past few weeks and I’ve been finding out what they do to keep their minds and bodies happy. It’s clear that to be stress free you must have a happy mind, but the body is just as important. Some need to spend more time keeping body and mind happy than others and the approaches are varied. The activities aren’t necessarily all completely separate to work either; there are mixed areas, as you might expect from people who have turned their hobby into their job. Indulging alone whilst thinking and people watching. Being mindful and calm as you think through your current situation. Continued Professional Development is being used, not only to further careers or point them into new directions, but as a recognised avenue to a happy mind, and often, body. Training sessions are incredibly useful, inspiring and fun! Sharing ideas and gaining reassurance throughout our practice helps us to grow and develop constantly. Often a necessity for a dancer’s body, but when used as a regular or preventative measure, massage can become relaxing. A time for contemplation with the underlying satisfaction that the dancer’s body is benefiting. Popular amongst dance teachers, this is an opportunity for the body and mind to work together. An often gentle workout and a time to be alone with thoughts. Once they have the basics, this isn’t always completed in a class, but often alone at home. When we were young, school asked us to read everyday. Do we still do that? Finding the time can be a challenge, but if you carry the book around short 10 minutes count. Just a short list of the things discussed recently. Why are these things needed though? Some reasons are negative, reasons such as stop pain, needing time to get away or to reduce crackley muscles and joints. Other reasons are more positive, enjoyment of being active, extension of the mind or body’s limits or trying something new. 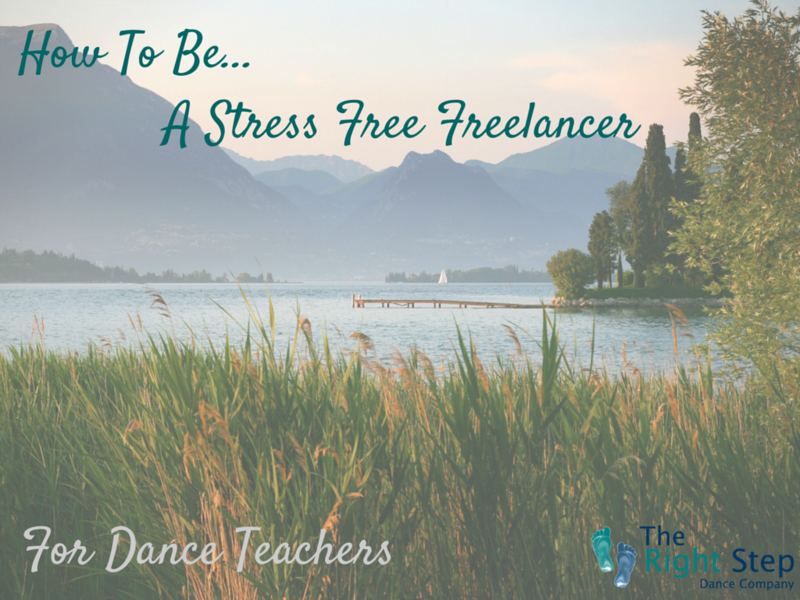 There is one key reason that applies to all of these things (including some CPD), relaxation. A big thank you to all the TRS Teachers who’s brains I have picked for this post. The list above will make it quite obvious to some that I’ve stolen your ideas!